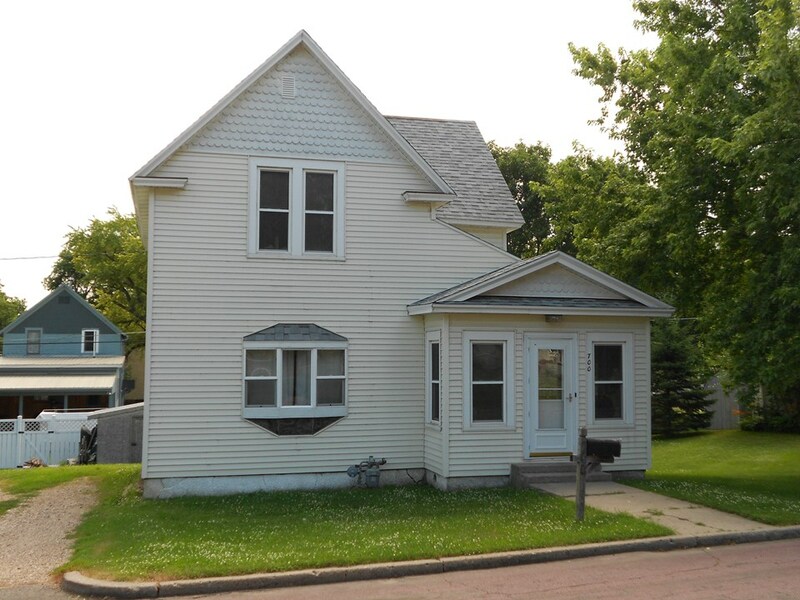 Front of home - Just a few blocks from the schools, parks, churches, and downtown. This three bedroom home has been well cared for and has many updates. Just this year, the roof was replaced, lots of new carpet was installed, some new flooring installed, and lots of new paint. Within 10 years, other updates include: Flooring, Bathroom, Water Heater, Water softener, Furnace, Central Air, Bay window, Front door, Electrical circuit breakers. 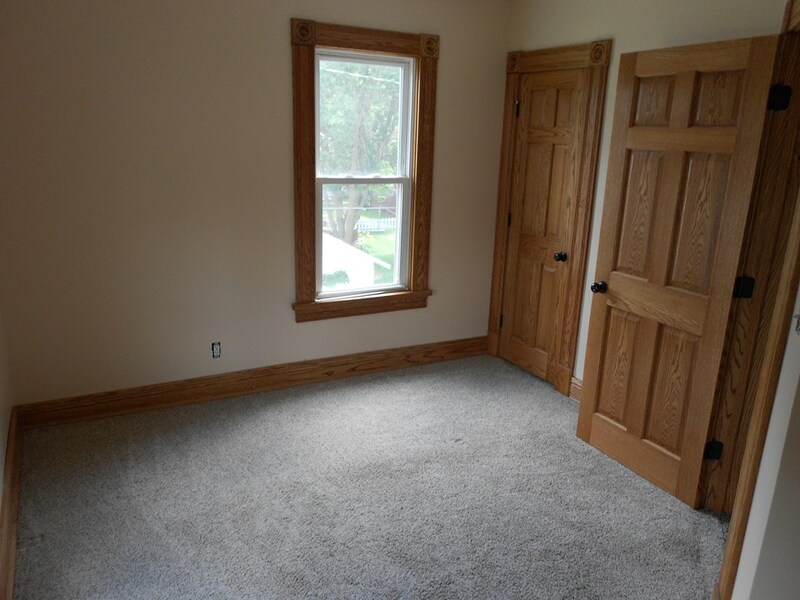 The main floor has a living room, dining room, kitchen, bathroom, and 2 entry areas. 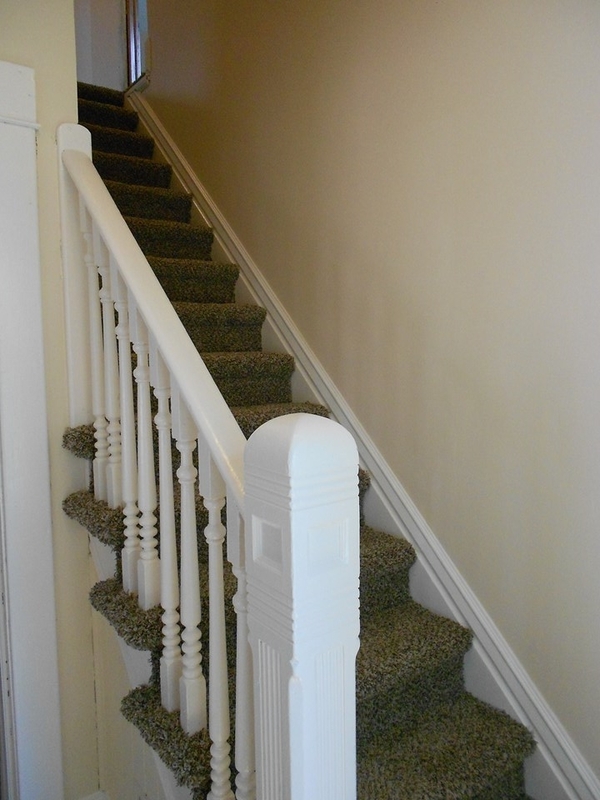 Upstairs, you will get 3 bedrooms and a nice bathroom. The basement has storage and the laundry. City bill averages $200/month and Gas bill is even pay at $67/month. 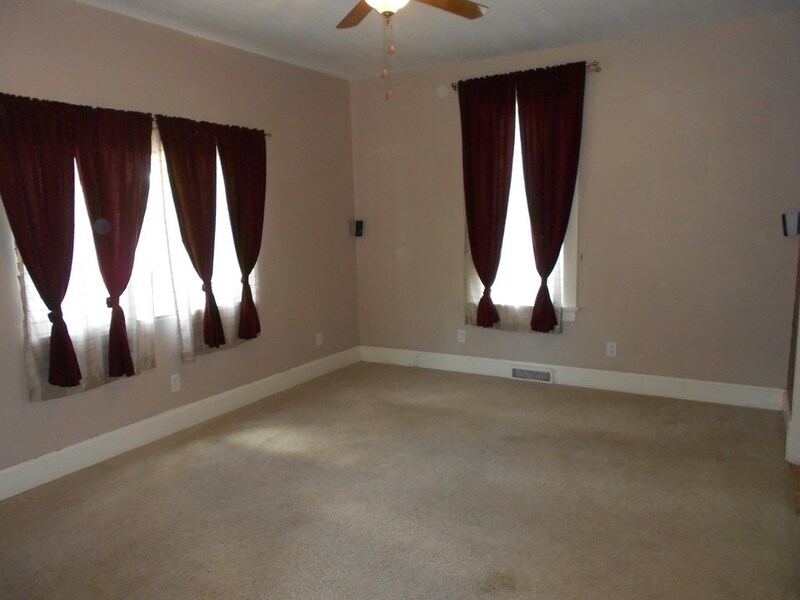 Living Room - Large room that leads into the nice dining room. 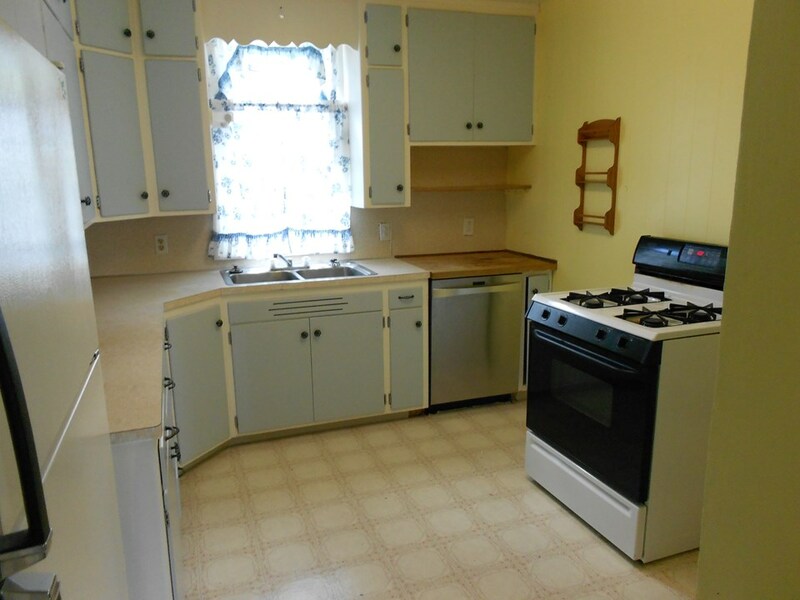 Kitchen - Appliances are included. 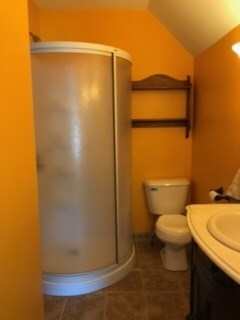 You also get a freezer and washer and dryer. Bedroom One - Brand new carpet. Large closet. 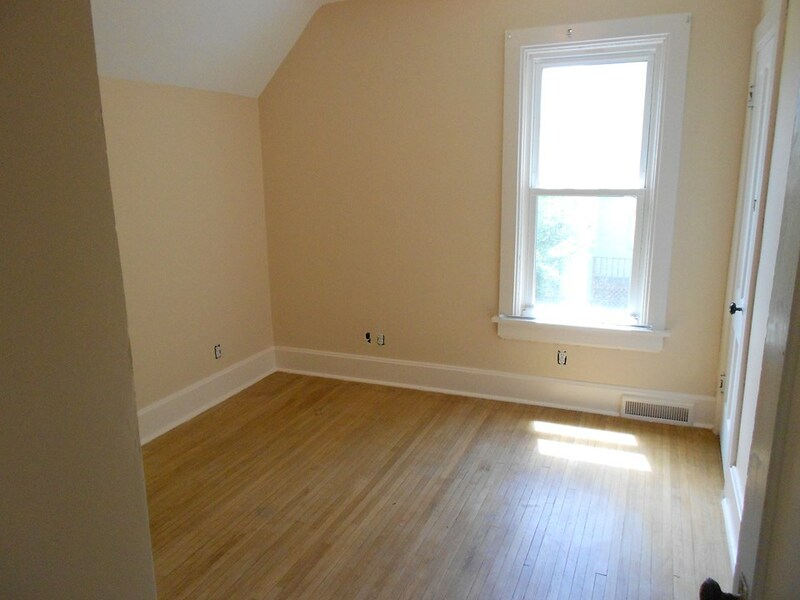 Bedroom Three - Hardwood floors. 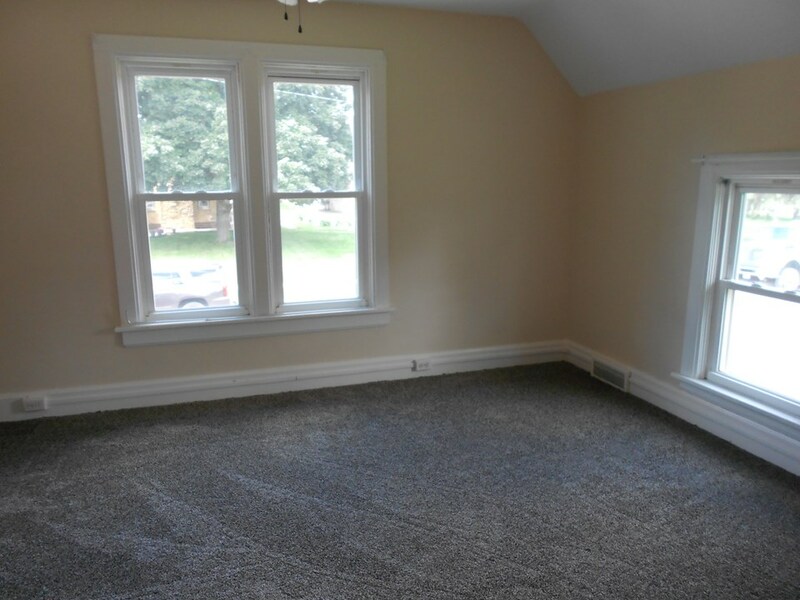 Other bedrooms have hardwood under the carpet.